We do this about once a year. Whatever we can't sell, stopped selling, used for prototyping, or had returns end up here. Some years more, others less. What you see is what you get. Once it's gone...it's GONE! We're running some specials above and beyond our standard 'clearance pricing' for the week of Memorial Day. After 6/2/2017, the pricing will revert to the originally advertised pricing until these items are sold. Includes the mounting bracket and hose. Just add your radial master cylinder...and our 14+ FZ-09 Radial Master Cylinder Retrofit Kit | StoltecMoto to complete your front brake setup. Unused, but removed from original packaging. 2 sets available, used briefly. Customer-returned item. Complete and functional, but was installed so there is a slight contact mark where the fasteners were torqued down (not visible once installed). Used, but in functional/rebuildable condition. This is the ubiquitous R6 throttle tube. 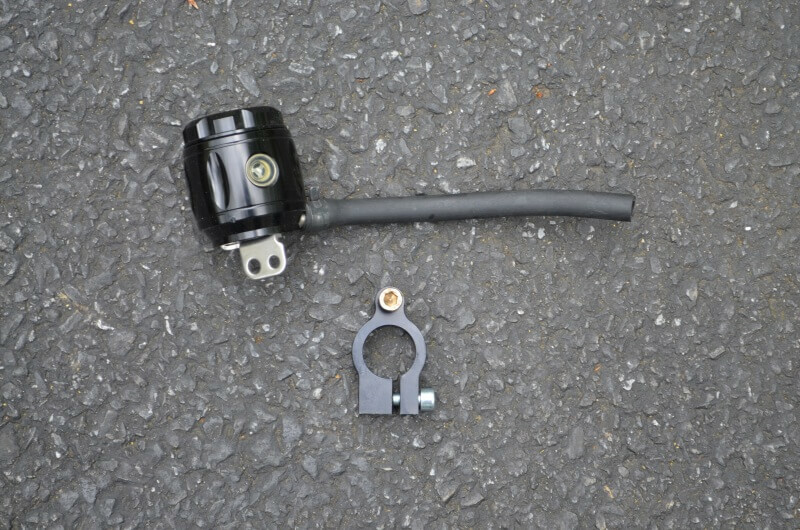 Excellent quick turn throttle upgrade for the FZ-07 or FZ-09. BNIB overstock item. Factory Suzuki SV650 parts. 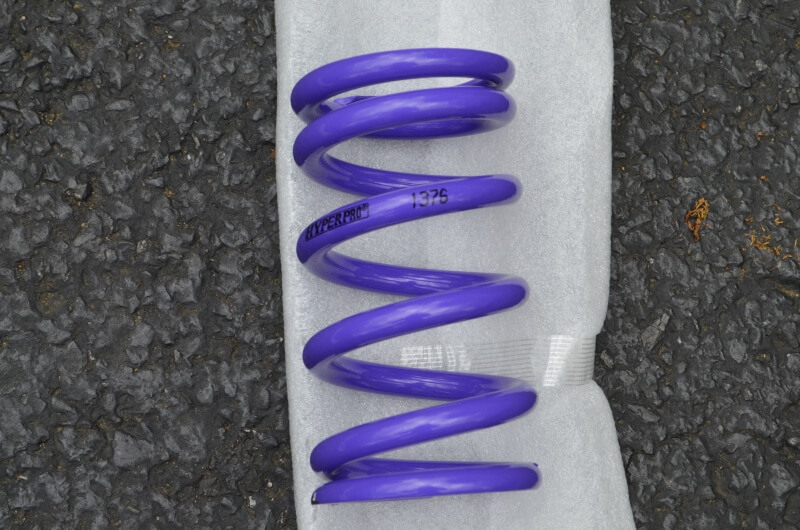 Provides adjustment to your fork spring preload to assist with setting sag on your FZ-07. This kit is new, unused. This kit is for bikes equipped with either the Buell Clubman or Woodcraft Adapter Plate handlebars AND the R1/R6 Radial Master cylinder. This kit will NOT fit bikes equipped with the stock handlebars or the stock master cylinder. If you have any questions before ordering, be sure to contact us! Clear lines, Titanium fittings. Includes all banjo bolts! Progressiveness: 544 lb/in start and 644 lb/in finish. Used — may have installation blemishes (chips, scuffs, scratches). Progressiveness: 518 lb/in start and 617 lb/in finish. 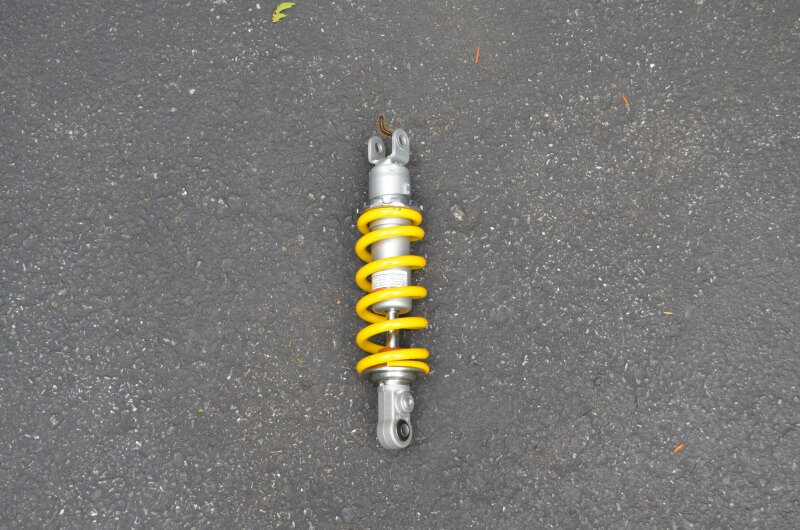 Used for a few street rides - in excellent condition. Includes all mounting hardware. Used for a few thousand street miles. In excellent condition. 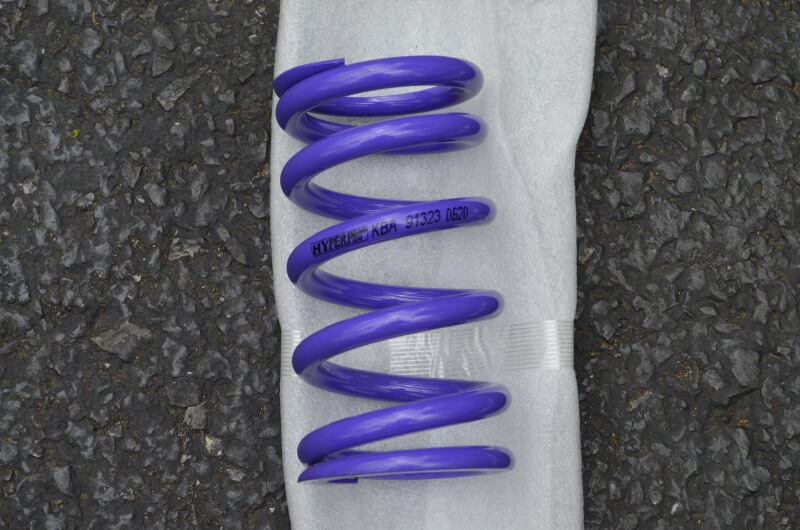 Used for 500 miles to prototype the FZ-10 shock design and valving. Will be sprung and valved for end-user riding style and weight. Get them while you can! Remember, we're running specials on these clearance items this Memorial Day Week. After Friday 6/2/2017, our standard 'clearance' pricing will remain in effect until these items are sold. Dang, I missed that rear shock. Last day for clearance pricing! That's the Woodcraft Reservoir Mount, right? Does that fit the FZ-10 bars? Just curious, I'll measure the bars when I get home. I presume that's the 7/8" mount and should fit on the thinner part of the bars near the master cylinder? Yes, that is. And yes, it'll fit. This was the one that we used to test fitment originally on the FZ-10. That said, that part was sold a few weeks ago. We have new ones in stock, however. 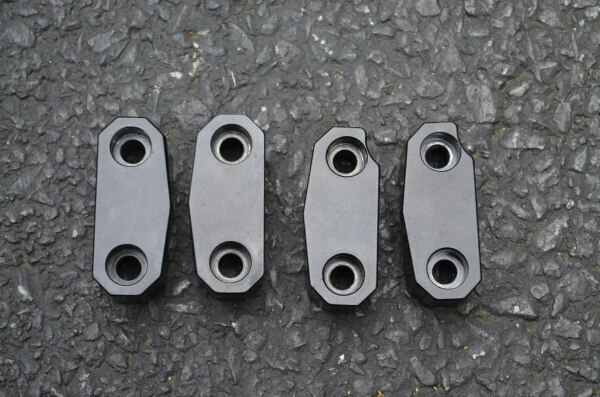 Also have an R6 reservoir in our sale section, too. Thank you. Trying to plan my R1 master cylinder upgrade. I have the R1 reservoir so just trying to figure best way to mount it and this might be it!